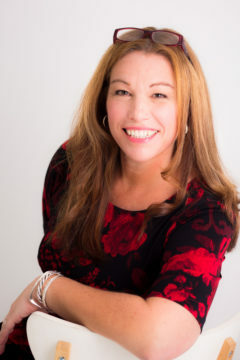 A dynamic speaker, author and business expert with a deep knowledge of the art of human connections, Cathy Kuzel has been networking and building successful business relationships for more than 25 years and is increasingly sought after as an expert on the subject. As a ‘serial entrepreneur’, Kuzel owns and operates two companies in addition to creating and chairing The Connected Woman Association. The first, Makel Industries Inc., specializes in infrared sensor technology for the international dairy, pharmaceutical and beverage industries. As the Connected Woman, a professional mentor and Business Development Strategist, she finds great personal fulfillment in helping others succeed. She has developed and implemented strategic sales and marketing programs with proven success rates for small to mid-size companies and organizations of 150+ members.